It told me the video was no longer available. just tried it Jerry, works fine! yeah they were ruff on them bee's, wouldn't let anyone treat my hives that way. thats just some yahoo, that is making a buck working there, I hope to think the owner has some concern for the welbeing of his bee's rather than just to make a buck. Each new day brings decisions, these are new branches on the tree of life. This was posted awhile back I remember. I too thought that those hives were handled rather brutally. I even had Janelle come in here to watch the video and she says to me,"Good gosh! 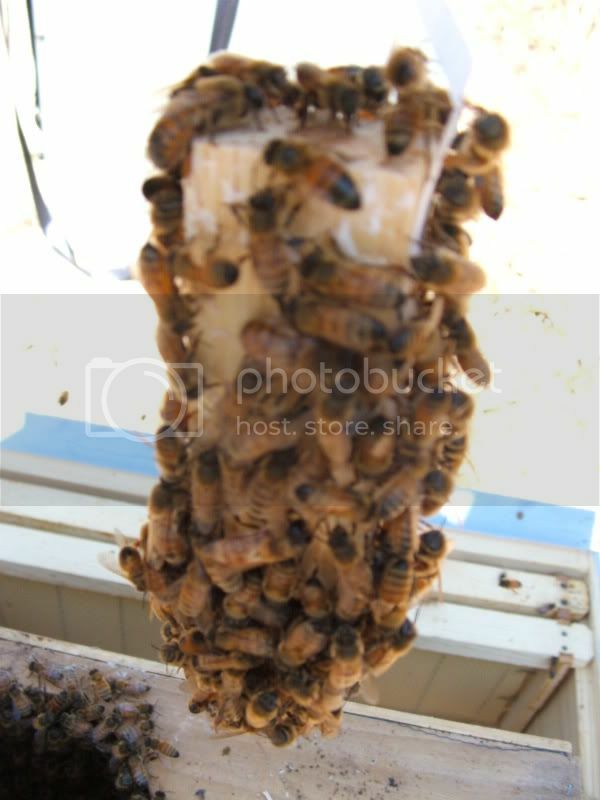 You dont handle your bees that way!..Thats mean! "....That guy was pretty quick! He didnt seem too concerned about mashed bees either. I just assumed that this is the way bees are handled when theres hundreds of hives to deal with. I'm happy you guys saw the same thing as I did!